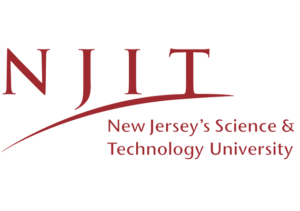 The NJIT TAB program provides technical assistance to public entities and non-profits that helps guide them through the cleanup and redevelopment process at brownfield properties. Communities and municipalities often need help in understanding the technical issues associated with brownfields projects – issues such as: deciphering technical reports; realizing health impacts and risks; financing brownfields projects; understanding science or environmental policy; learning how best to involve the community; and working with local, state or federal governments. Meet with NJIT TAB to learn how you can access the beneficial technical assistance provided free of charge across the country. If you are interested in connecting with NJIT TAB at the conference, indicate your interest when registering. Our team will reach out to schedule your consultation before the event. 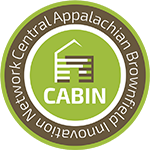 Sign up for the CABIN Newsletter!